Once Stephanie and Katie know about each other, they must decide what to do. They could both just throw him out or they could join forces to make his life hell first; but revenge isn't always sweet. And what happens when one woman thinks enough is enough but the other doesn't know when to stop? 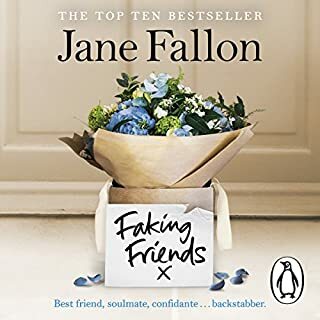 This was another good Jane Fallon story with her usual elements of friendship, fidelity, rightful retaliation, schadenfreude (pleasure from the misfortune of another) and without being cheesy. This story closely parallels the 2014 romantic/comedy, “The Other Woman” with Cameron Diaz, Leslie Mann and Kate Upton – where the mistress and wife collude against the husband (except in the movie, there is a second mistress). 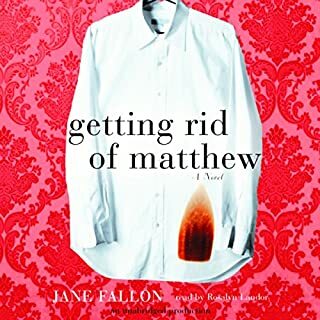 In this book, a man leads a double life for over a year, splitting his time in the city and the country as a veterinarian in two different clinics. His “real” life is in the city with his wife and son and his other life is with his mistress in the country. The two women get into contact after one learns about the deception and instead of taking out their fury on each other, they plot against the husband. They devise the ultimate plan to disgrace and oust him at his 40th birthday party, but as it is months away, they make his life miserable in the meantime. However, one of them starts to take it too far and the other must decide whether to put a halt to everything or continue with the plan he deserves. 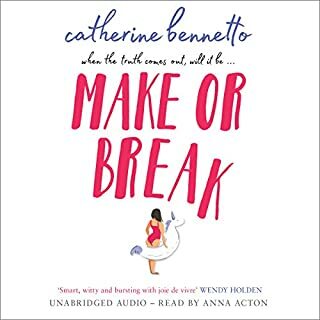 The ending is satisfying and the narrator was particularly excellent with a range of realistic voices from a young and old woman to a little boy. One of the best narrators I’ve heard. I’ll be looking for more of her books. It was a fun listen. I enjoyed this book right up to the last few chapters. It had a weak ending in my opinion. Good narration. Little boy character was a brat - not sure if author meant it to be that way. What 7 year old gets away with calling his mother stupid repeatedly??! I was really disappointed when the 2 women decided to back out of their revenge because they took pity upon the husband which defeated the whole purpose of the plot. While I enjoyed the storyline a d performance it felt as if it would go on forever. There were no surprises. Very predictable. The narrator was perfect for this type of story. I enjoyed this book but I wasn't gripped like I have been with some of her others. 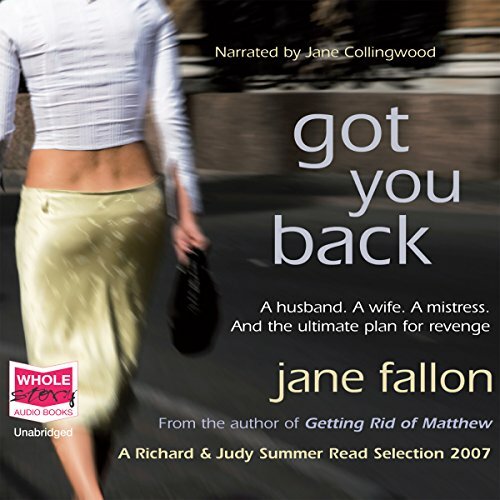 Would you try another book written by Jane Fallon or narrated by Jane Collingwood? 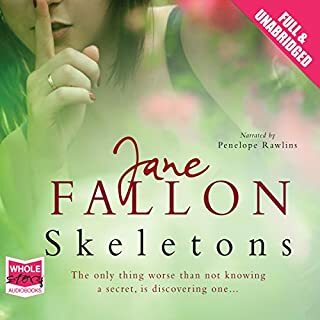 Would you ever listen to anything by Jane Fallon again? Would you listen to another book narrated by Jane Collingwood? 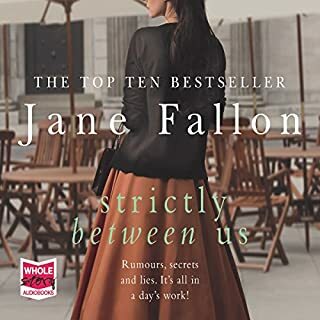 I like Jane Fallon's writing. This one was fun with some twists and turns but no major shocks. Pleasant and easy to stick with. I never feel disappointed with her work. 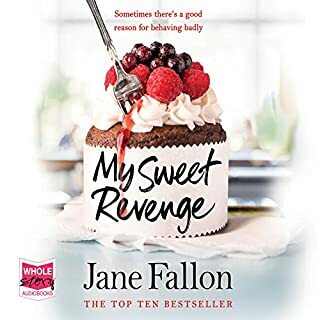 this author never fails, brilliant book from cover to cover I am not a huge reader but Jane has gotten me gripped on books all over. A must!! It starts off ok. Good premise and there were some twists that could happen along with the way when there are relationships between one man and two women. But the revenges are pretty predictable. It's obvious was it going to happen. The ending is also obvious. Its light hearted as a background book but nothing new or exciting. A good plot generally speaking, but the execution was not great. I felt that the characters were a bit superficial and unrealistic and it ultimately just bored me. Entertaining in a light hearted way, but lost its way towards the later third of the book. Felt like a concept not quite fully developed.